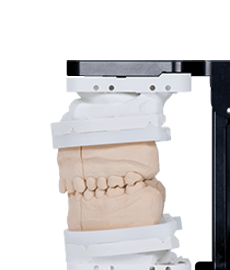 The entry-level scanner - compact, precise, fast. 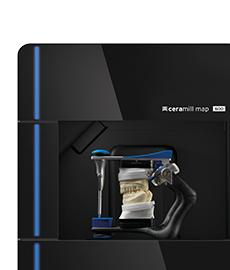 1:1 Transfer of patient data into the Ceramill Map 400. 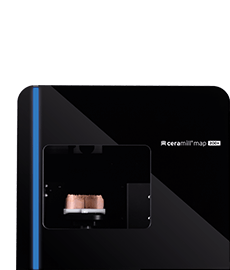 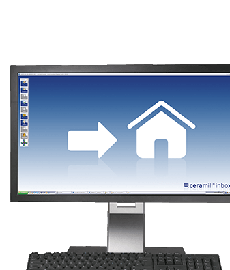 The simple interface between the Ceramill TRIOS and the Ceramill CAD/CAM system.